Being inspired when working upon any project is of course the spark that most creative people will be searching for, normally this creative flow will arrive quite naturally and on a consistent basis, but sometimes you will need to search a little further to find it. Most designers, authors and artists will have their own individual routines when it comes to finding their ‘creative flow’, but even if you’re just starting out there are plenty of things you can do to increase your inspiration and individuality within your work. Here are some of our top tips to help you increase your inspiration and get the most from your day. 1) Be ready to write - Always have a small pad of paper and a pencil with you (and keep it by the side of your bed at night), you’ll be surprised at the odd places that ideas just pop into your head, you just need to be ready to write them down. 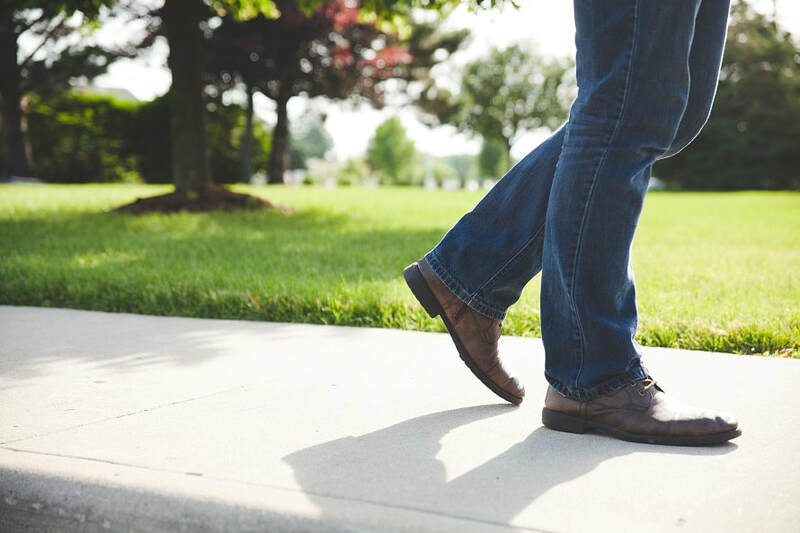 2) Get outside - Going for a walk for 20 minutes or so works wonders for your imagination, and it really doesn’t matter whether you’re in the city or out in the countryside, it’s the act of getting outside along with a small amount of exercise (i.e. : a small walk) that will help clear your mind, the environment can also deliver unexpected ideas as you walk too. 3) Hydrate – ensure you get plenty of fluids and keep drinking water throughout your day, it’s a fact the lack of water can cause problems with focus, memory, headaches and fatigue so keep a bottle of water with you and stay hydrated. 4) Keep it clean – Ensure your work space is clean and tidy, this is a bit of a personal one but there is something to be said for working in a tidy environment, it enables the mind to stay focused. 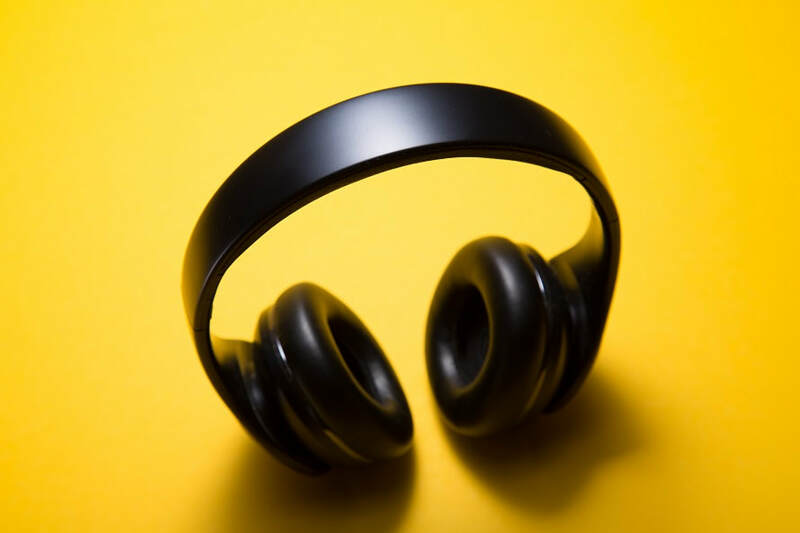 5) Volume – Listening to music which fits the mood of your project is a great way of stirring your emotions and connecting with a deeper level of creativity. 6) Design a Brainstorm – Get a sheet of plain paper and in the centre of it write the main point of focus that you’re working on, draw a circle around this and then write down everything that you can relate to it outside of the circle, just let your mind wander and don’t be afraid to go off at tangents. These brain-storming sessions can bring out ideas that are buried deep down in your subconscious you’ll be surprised at just how helpful they are. 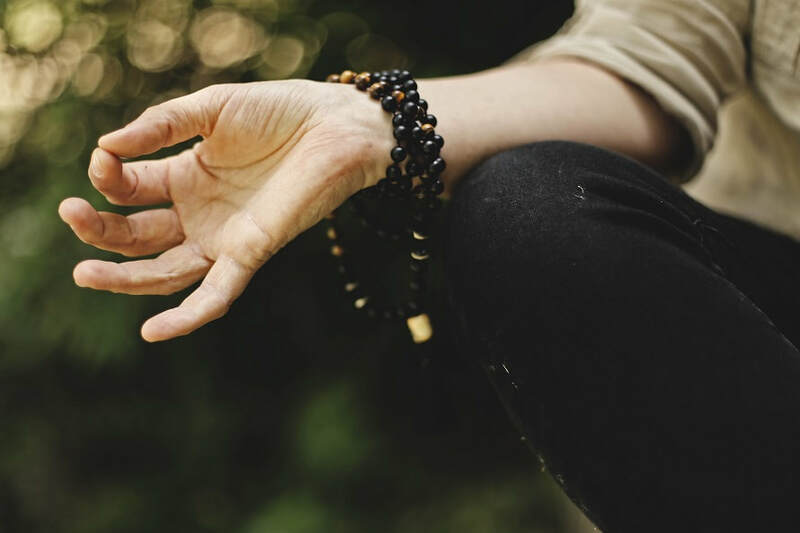 7) Meditation – Some people are unsure as to using meditation in any form (regardless of its use in helping your creativity) however, with a little open-mindedness meditation will help un-clutter your thoughts and pave the way to greater creativity. 8) Mix it up – A break in your current routine can do wonders to your thinking process, as we all tend to be creatures of habit we follow the same paths each day and that can sometimes lead to repetitive results. 9) Be social – Meet up with other like-minded creative people, this could be joining writers groups, painting, photography or poetry clubs too, where there are other people who create you’ll always find inspiration. 10) Experiment – Try something new and far off from what you would normally do (even if it feels odd) , pushing yourself outside of your comfort zone leads to growth and greater inspiration. We hope that you get some ideas from our lists and if you have any that you would like to add just drop us an email.